Your California burglary attorneys at Wallin & Klarich have answered some of the most frequently asked questions we receive about burglary in California. 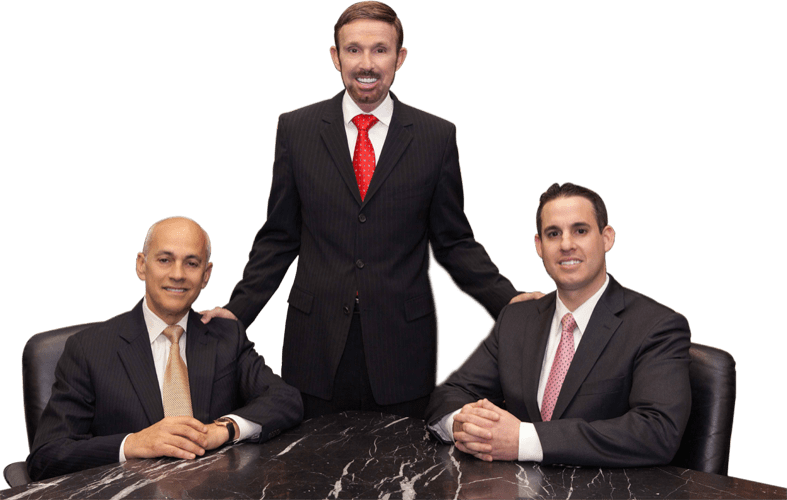 If you have any questions about your specific case, contact our Orange County criminal lawyers today for a free consultation. If you have been charged with burglary, call our experienced burglary attorneys at Wallin & Klarich. Burglary is defined by California Penal Code 459 as the act of breaking and entering a “structure” with the intention of stealing property or committing another felony. You can be charged with either first or second degree burglary depending on the type of structured entered. First degree or residential burglaries occur inside someone’s home and are felony charges. Second degree or commercial burglaries occur inside all other types of structures. Second degree burglary is a “wobbler” meaning that you can be charged with either a felony or misdemeanor, depending on the facts of the case. You can speak to one of our burglary attorneys at Wallin & Klarich to receive specific information on the type of burglary charges you are facing. What is the difference between burglary and breaking and entering? While burglary requires that you enter into a structure with the intent to commit a felony, it does not specify how you entered the structure. You can be charged and convicted of burglary for walking through a wide open door with the intent to steal something inside. To learn if your act can be charged as burglary under California Penal Code 459, you can speak to a Wallin & Klarich burglary attorney in Orange County for a free phone consultation. Orange County burglary is different from robbery under California Penal Code 459. What is the difference between burglary vs robbery? Robbery is a separate and distinct crime from burglary. Robbery is the taking of property from another, against their will, by means of force or fear. Robberies are also referred to as “stickups” or “muggings”. Burglary is different from robbery as it does not require a person to person confrontation. To be convicted of burglary, the state only has to prove that you entered into a structure with the intention of committing a felony (most often theft). What is the difference between burglary vs theft? Unlike the crime of theft, burglary requires that you have entered any structure (building) with the intent to commit a felony (such as theft) inside. What is the difference between burglary vs larceny? California Penal Code 484 (CA PC 484) defines larceny as the intent to “steal, take, carry, lead, or drive away the personal property of another with intent to permanently deprive the person of his interest in the property.” Most people associate the crime of larceny with the general ideas of stealing or theft. While may commit larceny while inside a building, making you guilty of burglary, the two crimes are distinct. One distinction between burglary and larceny arises with auto theft. For example, if you enter into someone’s car to steal their radio you are only guilty of larceny, not burglary since cars aren’t considered structures. The statute of limitations is the “time limit” for the police and prosecutor to file charges against you with the court. The general rule is that the statute of limitations for felony burglary is three years, and the statute of limitations for misdemeanor burglary is one year. However, there are a number of additional factors that can affect the statute of limitations for your specific case. So don’t think just because something happened after the statute of limitations, strictly speaking, that you’re off the hook. You should talk with an attorney to be sure. If you or a loved one has been charged with a crime of theft such as burglary, robbery, or larceny you need to contact an experienced criminal lawyer today. 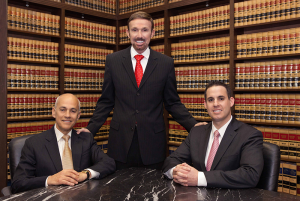 The California burglary attorneys at Wallin & Klarich are experienced with the law enforcement agencies and courts where you have been charged, and we are ready to mount a compelling defense on your behalf. For your convenience, we have offices in: Orange County, Los Angeles, Riverside, San Bernardino, San Diego, Ventura, Victorville and West Covina. For a free phone consultation call us today at (877) 4-NO-JAIL or (877) 466-5245 or fill out our confidential client information form. We will get through this together.